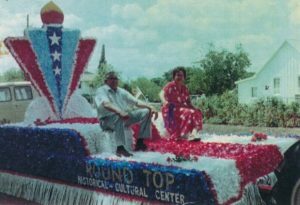 As we dive a little deeper into the history of Round Top on our blog, these historic photos will help set the stage for the stories behind some of this small town’s most iconic landmarks and traditions. 3. 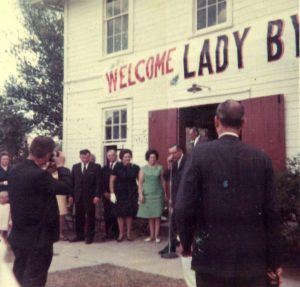 Construction began on Round Top’s Bethlehem Lutheran Church in 1866, and the first service was held in 1867. 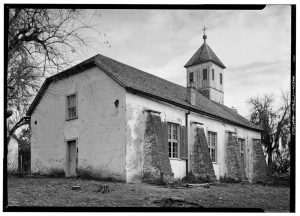 Another building designed by Carl Siegismund Bauer, the church is one of the earliest stone churches built in Texas. Services have been held at Bethlehem Lutheran Church since its construction, making it the oldest Lutheran church still operating in the state. 4. 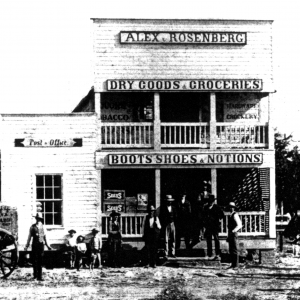 Round Top’s main street as it appeared in the 1800s. 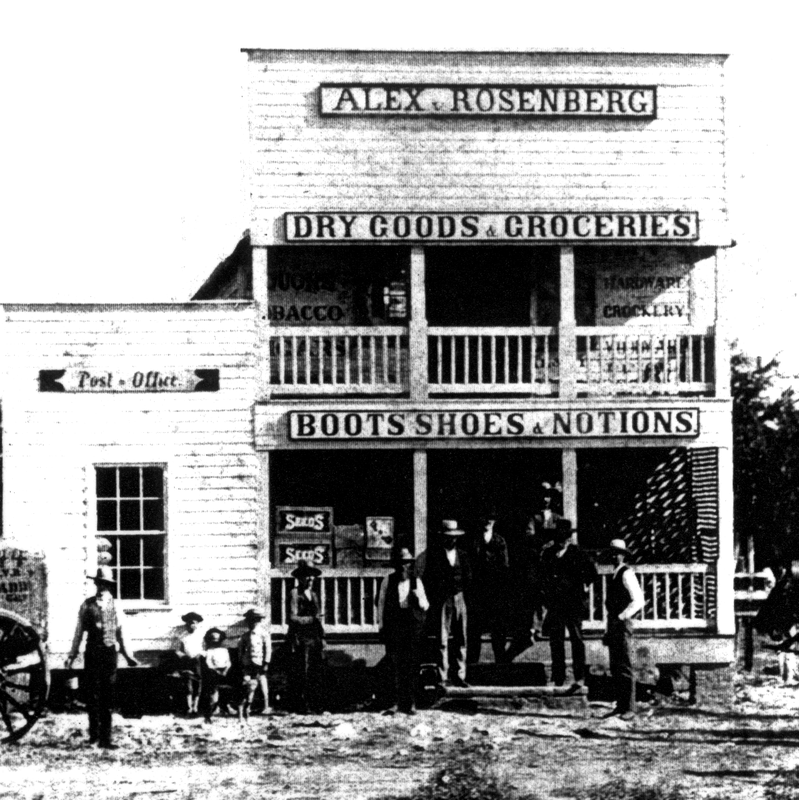 Pictured are one of the town’s two general stores and the post office. 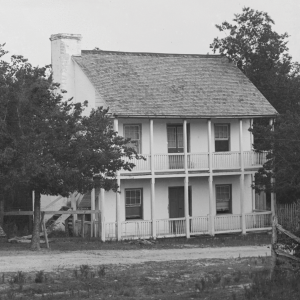 Round Top became an incorporated town in the state of Texas in 1870.